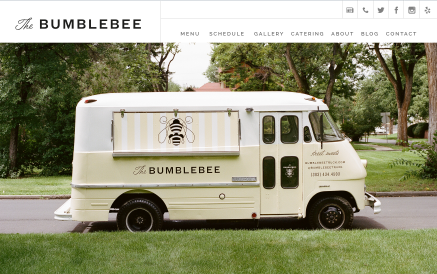 Beautiful food truck website templates you can launch quickly on your own, that are easy and affordable. No tech experience required. We help you launch quickly and easily with minimal startup costs so you can focus on what you do best – running your business. Put your website to work for you. Share your truck’s location and schedule, show off your menu and food, and build a loyal following with email signups and social media, all in one easy to use place. Don’t worry about outgrowing your site. You’re never locked into a list of features or capabilities, so your site can grow as your business grows. 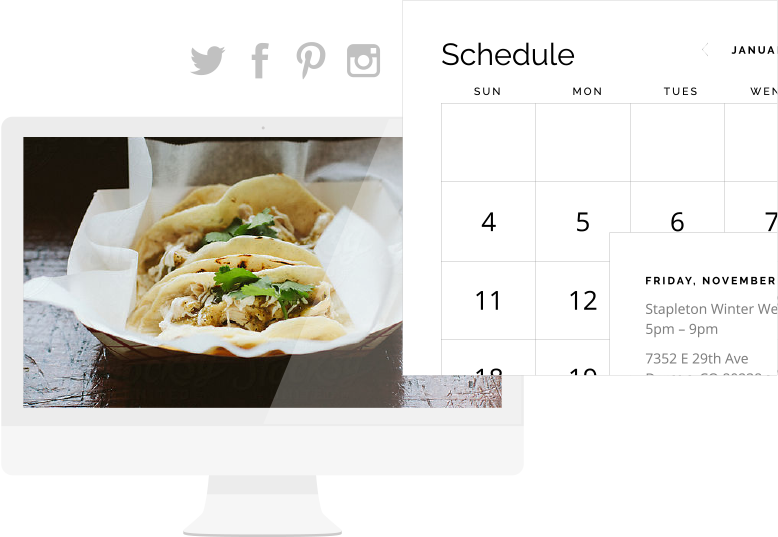 Our templates automatically adapt to any device – giving you a beautiful website that will always look great. Manage your site’s content from your desktop computer or your phone. Our easy to use system puts you in control without overwhelming you with a million features that you’ll never use. We have ready-to-use templates from industry experts, without the high-end price tag. Every template is designer made, and developer built and approved. All of our templates come with secure and reliable web hosting. Our support team is just an email away and our resource library is chock full of helpful guides and how-tos. Run your business, not a website. Getting started is quick and easy. We take care of everything for you: design, development, and hosting. You can even use your own custom domain name. 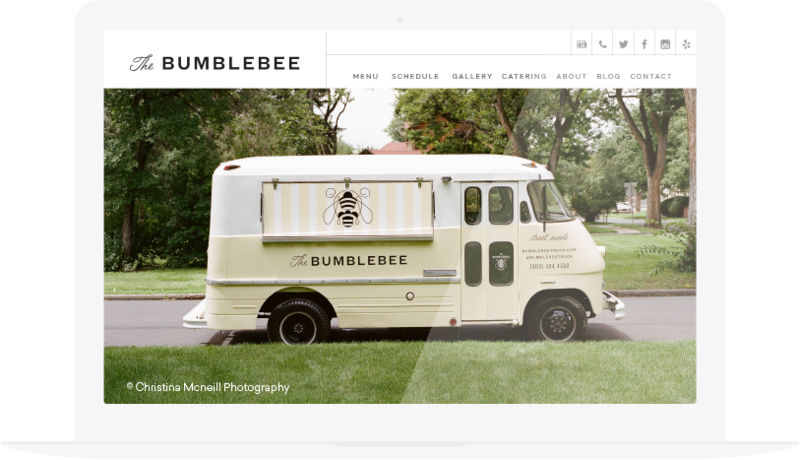 Make the site your own with your text, photos, colors, and logo. Make your site match your truck and stand out from the competition. 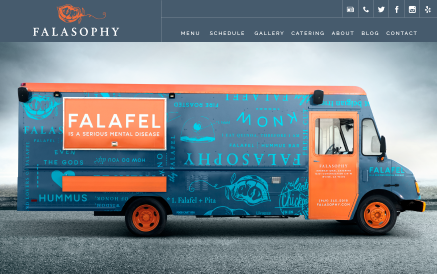 Get up and running quickly, so you can focus on running your food truck and feeding your hungry customers. What could take months, can now be done in just a week or less.